The best smelling store in town, Noeb is a retail location like no other. As growers of Niagara Lavender, the store features a variety of essential oil products, including all-natural beauty items, lotions and creams, and more. 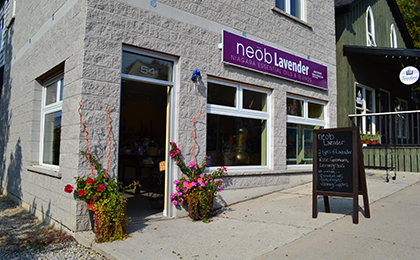 Indulge your senses with a visit to Noeb Lavender Boutique.